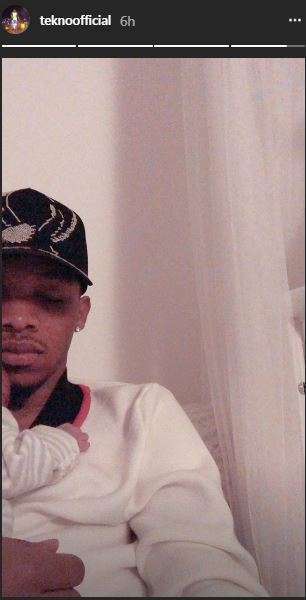 After announcing the birth of his newborn baby girl by his long standing girlfriend, Lola Rae, 25-year-old Nigerian musician, Augustine Miles Kelechi popularly known by his stage name Tekno Miles or simply Tekno, from Ebonyi state has shared a glimpse of his baby on social media. The musician had on Saturday congratulated himself “for this beautiful new born baby’’. 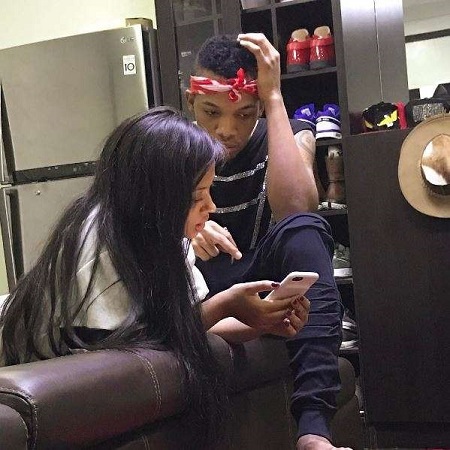 Tekno, a singer-songwriter, producer, performer and dancer and an Ebonyi State indigene has yet to marry Lola. Rachel Akosua Funmilola Garton, 27, professionally known as Lola Rae, is a Nigerian-born singer and dancer of Ghanaian and British descent. His fans congratulated him for becoming a proud father as he took to his Instagram page on Wednesday, May 30, 2018, where he posted a photo of himself and the baby girl, Skye.